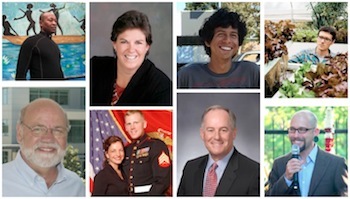 RIVERSIDE, CA– Little more than a week remains to obtain discounted registration for the “Grow Riverside: Citrus and Beyond!” Conference (http://growriverside.com). The event, to be held Wednesday and Thursday, March 19-20, at the Riverside Convention Center, will assist cities in examining and developing solutions to reconnect with their agricultural roots and unite citizens, growers, advocates, government officials and other major stakeholders around the economic opportunities that can result from employing sustainable agriculture. Citrus and Beyond! – an analysis of the economic viability of citrus in Riverside, and other citrus-growing cities, along with its challenges, opportunities, threats and weaknesses.